This arm guard is designed to provide soccer goalies extreme arm protection. Lightweight: Our arm guards are made from premium moisture wicking compression fabric that optimizes comfort and breathability, while enabling an aggressive look that will make your arms look like a caped superhero’s. 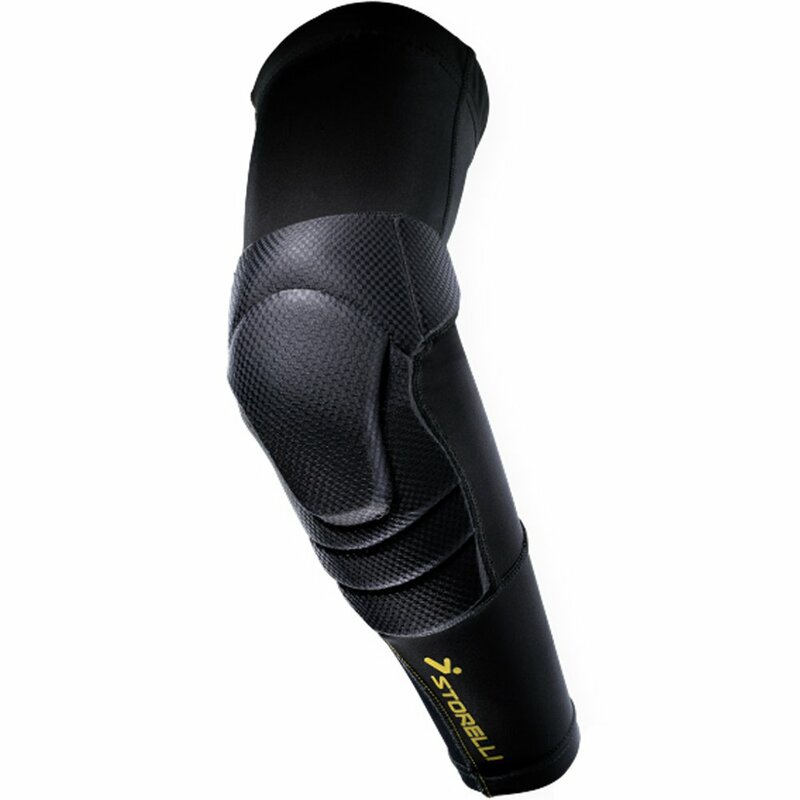 Stealth: Designed for optimal movement and adaptability, these padded arm guards make you quickly forget you are wearing arm protection.